Court viewers and judiciary commenters have unduly ignored the conservative rust with the “Kennedy legacy”. A post- Kennedy world is seen in apocalyptic terms, the possible overturning of Roe v Wade, reining in efforts to challenge capital punishment, and dramatic beefing up of religious freedoms. 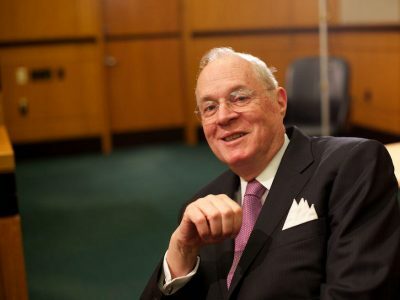 The fuss is not merely about the actual legacy of Justice Kennedy, which was often a case of knife-edge consequence and exaggerated efforts at being middling, but the political timing of his decision.